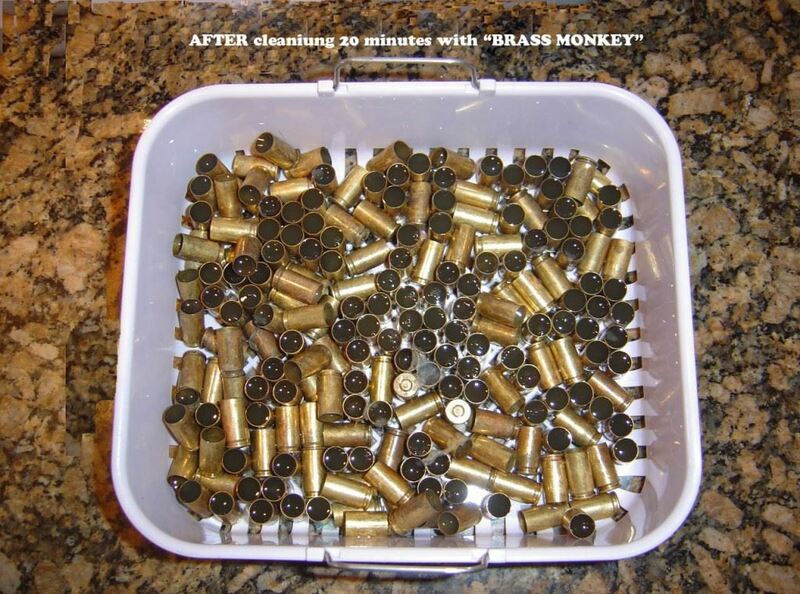 Brass Monkey will protect cases against corrosion. 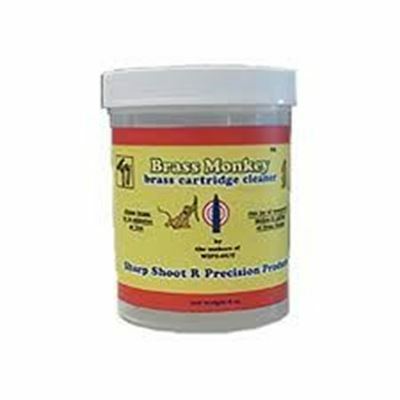 Brass Monkey Biodegradable, and is totally safe for to use. Brass Monkey is extremely fast acting. 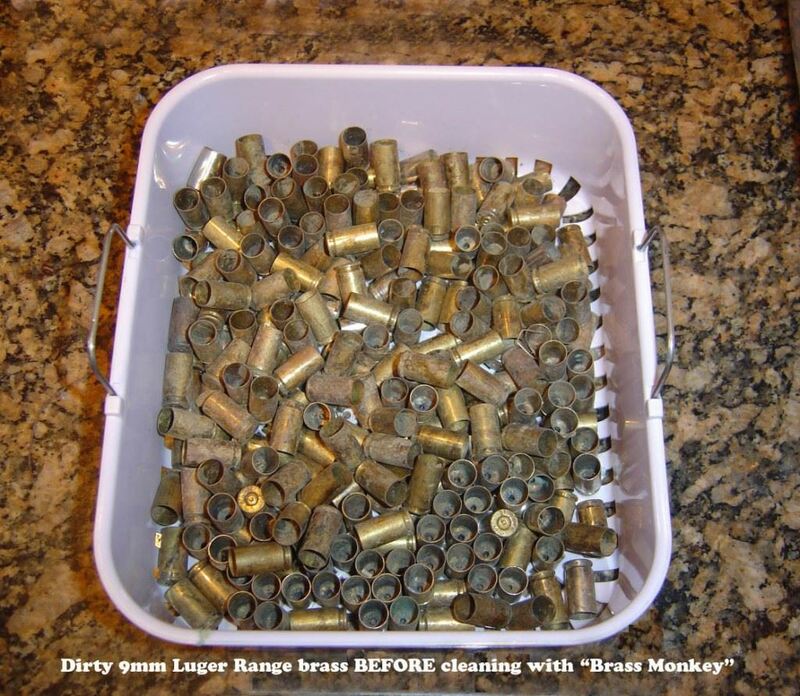 Brass Monkey leaves cases clean and bright leaving no tacky residue.